does anyone has these 2 cables over? An 220v input and a rgbs input. If I don’t, I know 2 friends who probably do. I’ll check over the weekend. If I forget, ping me - I have to work about 20 hours this weekend on top of my usual week. Thanks Laszo, Do they fit? 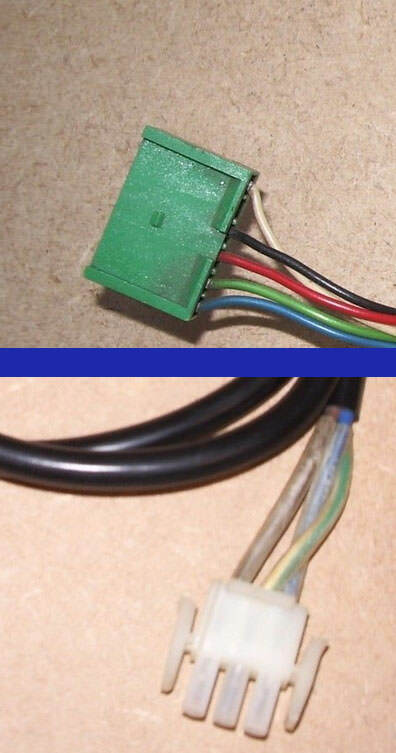 I thought the powerplug must be some molex connector? Yes they fit, the are the ones originally used. Check the pdf if the size is correct en which pins you need.